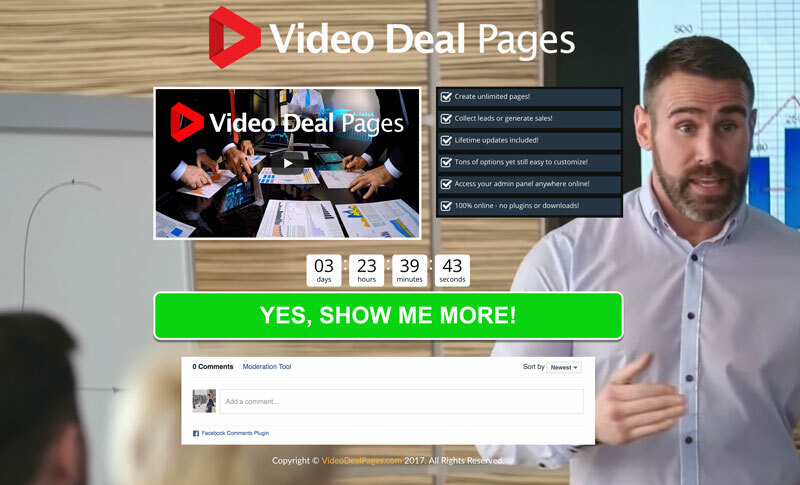 Video Deal Pages - Easily Create Effective Landing Pages In Minutes! 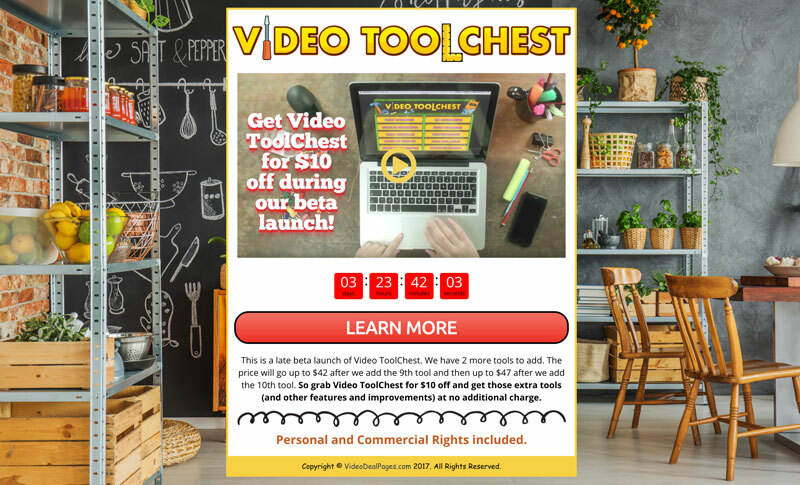 Create Conversion Crushing Video Deal Campaigns in Minutes. Run Special Offers, List Building Campaigns, Contests and More! Promote Offers, Time Sensitive Discounts And Show Coupon Codes To Increase Sales. Drive And Direct Traffic To Your Special Offers, Promotions And Time Sensitive Deals. 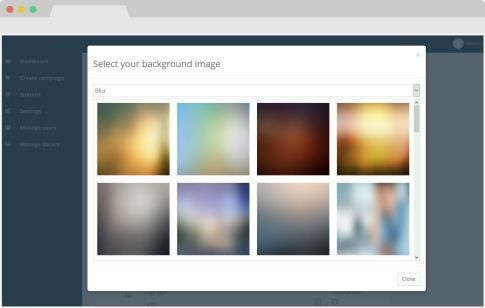 Full Hosted "All-In-One" App For Easy Deal Page Creation. Nothing To Install Or Download. 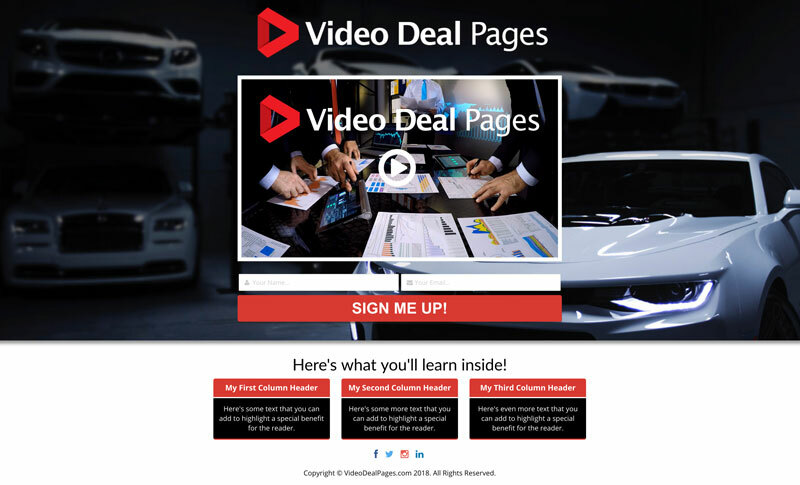 Video Deal Pages uses the latest video background technology to create high converting deal campaigns that will help build a strong brand, convert visits to sales, and build your list. Add your logo, colors, videos, background video/image, text and more to create a strong brand for your deal. 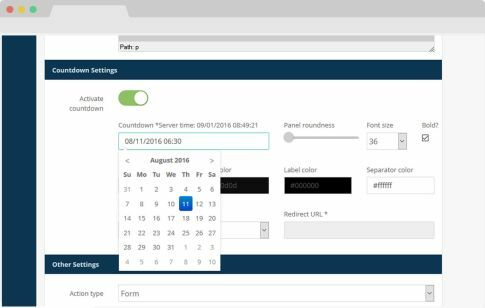 You can add fixed date or evergreen countdown timers to your pages to create visual scarcity. Great for boosting conversions to time sensitive offers, landing page opt-ins and giving your new/launching products that extra push to ramp up profits. Save and return to the app dashboard to get your custom deal link, then send it out and you are good to go.... watch the sales or opt-ins come in! View Some Live Deal Pages Below To See This Powerful Platform In Action! Boost Conversions, Clicks & Sales Today! Powerful Features That Will Supercharge Your Sales Growth And Ability To Convert Traffic! 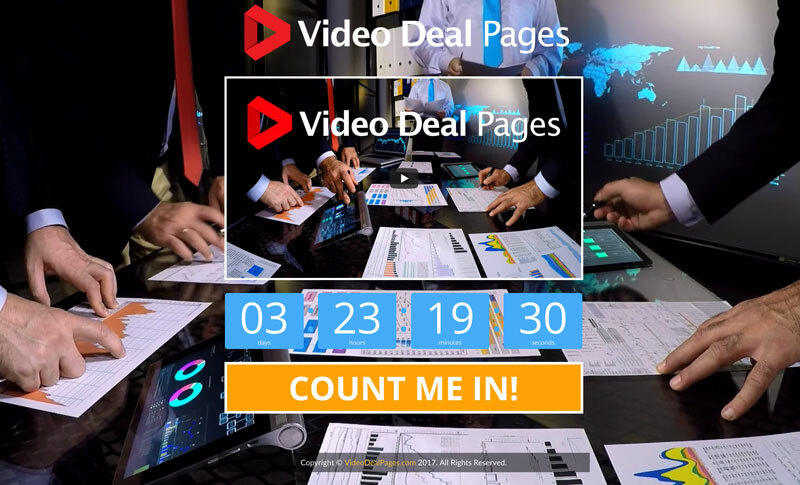 Powerful "set and forget" system - simply add your deal and let Video Deal Pages do the rest. 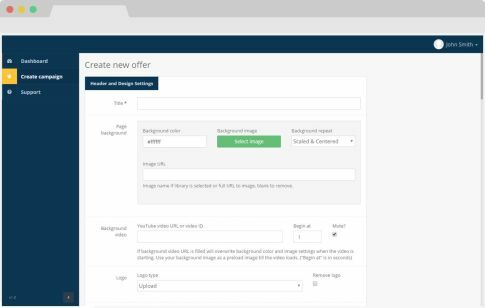 Video Deal Pages is set up so users can create an unlimited number of campaigns, giving you maximum flexibility. Set an expiry date or evergreen timer and forget it, the app handles it all. It can redirect campaigns on expiry or hide the countdown. 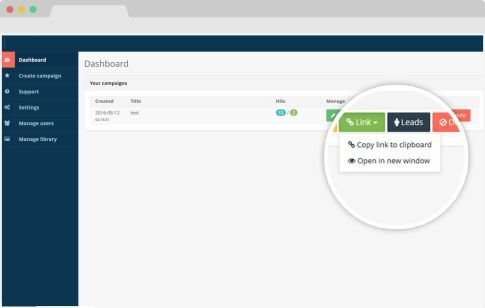 Direct integration with over 14 autoresponder providers means users can take full advantage of the list building capabilities. 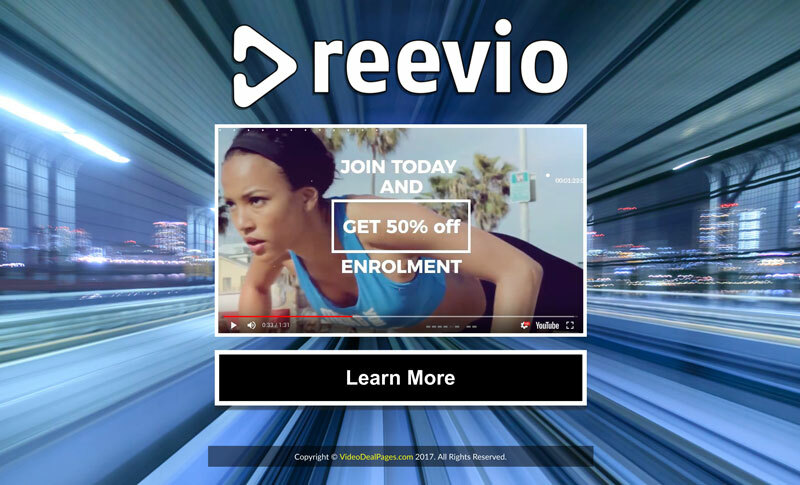 With the huge amount of mobile traffic, any campaign you run must be mobile responsive, and Video Deal Pages handles that perfectly for you automatically. 50+ bullet icons ready to go in the "features box" generator. 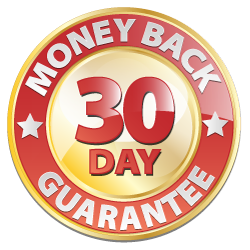 This proven conversion booster can be turned on at will, and the layout will adjust automatically. Great for creating testimonials and 'proof', the built-in FB comments are perfect for pre-launch campaigns, contests and more. You can moderate the comments as well. 10 Reasons To Take Action Right Now! Display Your Pages On Your Own Website(s)! UNLIMITED. You can create as many pages as you like and they will be hosted by us at no extra charge! This is why it's so important to get in now while the price is one-time for unlimited usage! Please send us a message any time on our support page or via email at support [at] myherodesign.com. 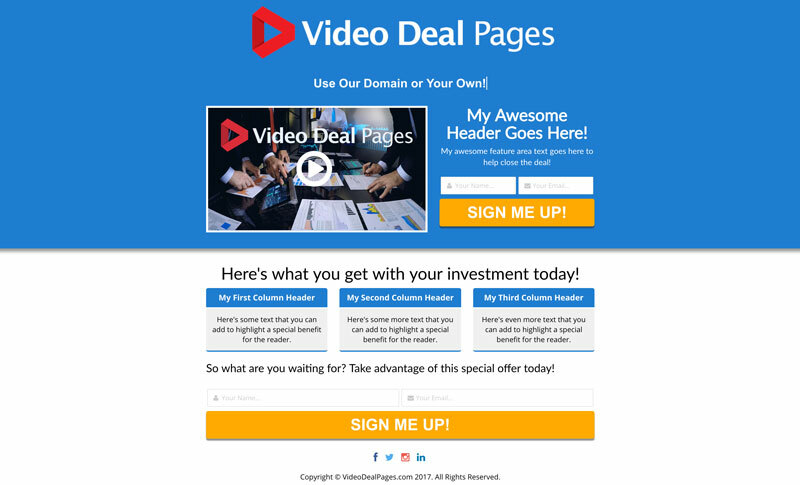 Video Deal Pages is a valuable online tool for creating focused video pages. I personally use it and find it easy-to-use and user-friendly. Since it launched, many changes and improvements have already been implemented. In fact, I’ve personally provided my own feedback and suggestions, many of which, have been implemented. That’s one of reasons, I always feel comfortable using and recommending any of Ron’s products. He is among the few internet marketers whom I trust because he stands for quality, integrity and trust. 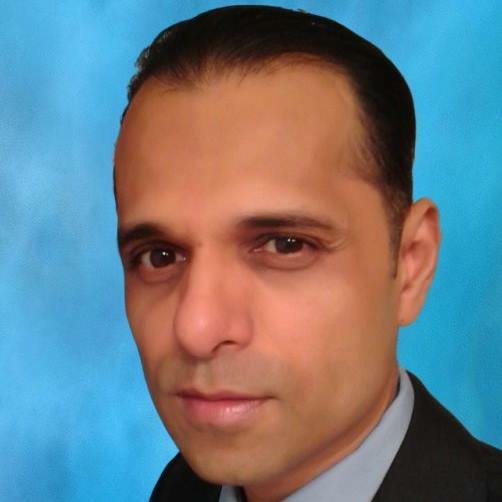 He is always looking to improve his products and consistently deliver value. Purchasing Video Deal Pages is a no-brainer, especially while it is still available at a low one-time price.